"The kitchen will always be the heart of the home"
Warm woods, soft colours, classic styling and traditional designs make for the ideal family kitchen. Inspired by period country homes, the traditional kitchen offers a timelessness which draws on a unique design heritage. 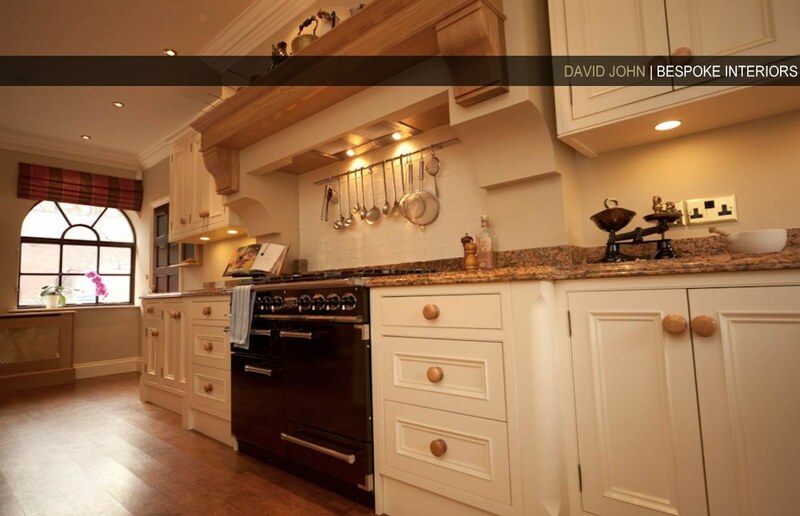 Solid, dependable and easy on the eye, the traditional kitchen offers every modern convenience in a time-honoured style. "Transforming your bathroom into that perfect hideaway and private space for you to enjoy." 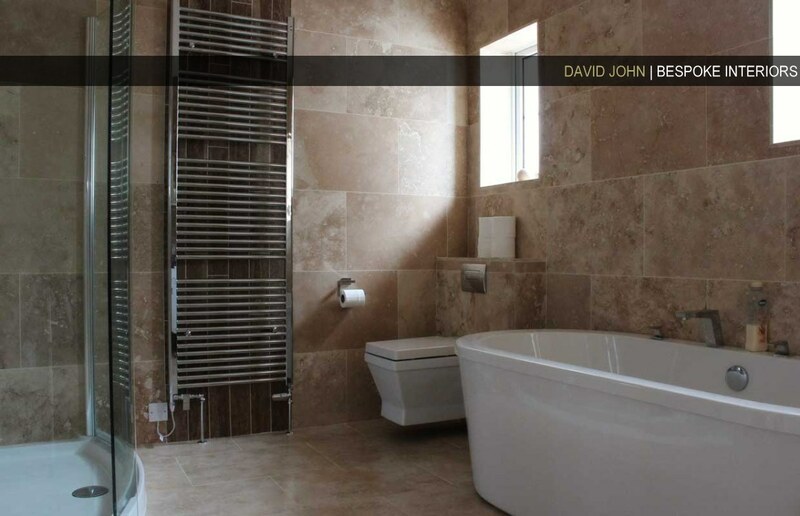 Large or small, modern or traditional, David John Interiors can turn your existing bathroom from a functional space into a fabulous bathing experience. So whether you want a place to soak with sumptuous fixtures and fittings or an ultra modern shower room with all the latest technology, we can design and fit exactly what you're looking for. 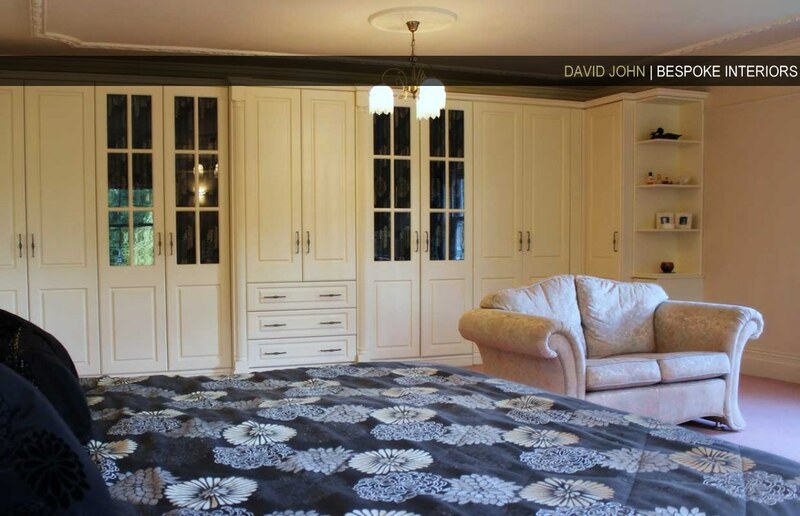 Creating bespoke storage solutions, a fitted bedroom from David John Interiors offers the ultimate in luxury bedroom design. Whatever your style or storage needs, for spaces large and small, we can create the bedroom you've always dreamt of. Copyright © 2019 David John Interiors. Responsive Website designed and hosted by DCBComputing.